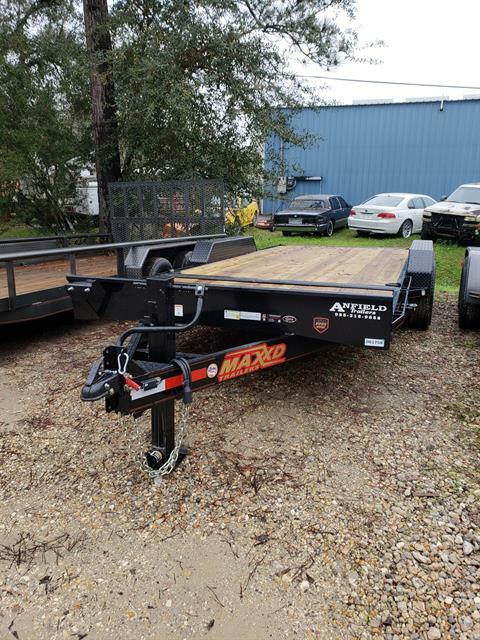 We’re your source for Trailers, Lawn Mowers, and Outdoor Power Equipment for Sale in Southern Louisiana, all at competitive prices. Trailers for Sale: We’re dealers for Cargo Craft trailers, Spartan trailers, Texline trailers, and MaxxD trailers. 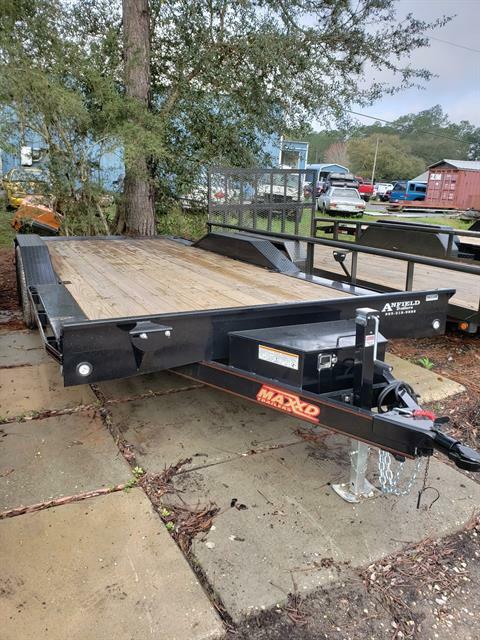 We sell all types of trailers: Cargo trailers, Utility trailers, Dump trailers, Equipment trailers, Tilt trailers, and Flatbed trailers & Car Haulers. We can custom order any trailer we carry to your specifications. Mowers for Sale: Shop our in-store selection of Altoz zero-turn mowers, including TRX tracked mowers. Or compare the latest models of Husqvarna lawn mowers, including walk-behind mowers and robotic lawn mowers. Power Equipment for Sale: We’re a dealer for the full line of Husqvarna power equipment, including chainsaws, tillers, edgers, trimmers, and blowers. Check out current Husqvarna promotions for money-saving deals and financing offers. Serving the New Orleans region and beyond: Anfield Trailers is located in Lacombe, Louisiana, near New Orleans. We serve Covington, Hammond, Pearl River, Mandeville, Slidell, Madisonville, Bush, Abita Springs, and Picayune. We welcome customers from other regions and states, too. Ask for a shipping quote for your trailer or power equipment to be delivered to your door. We look forward to working with you and can answer any questions. Contact us today!